Empowering Students to Discover and Design their Dreams! Our students are more than benchmarks! The focus of a kid∙FRIENDLy CCRCs is to help all stakeholders value students as more than a benchmark. We are all committed to preparing well-rounded students who have the “GRIT” and the academic skills for post-secondary success. Students discover their talents and interests and know their academic data. Students work with CCRCs to articulate their dreams for high school and post-secondary life. 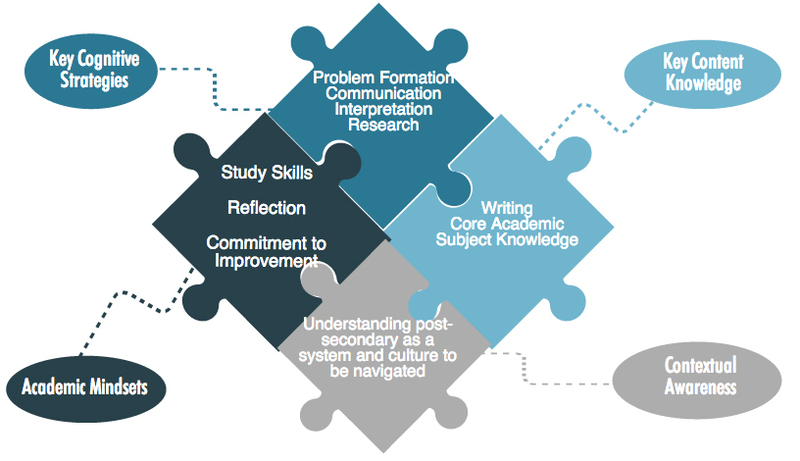 Students design a plan for post-secondary success through goal-setting and academic advising, that guides their course work and experiences in high school.